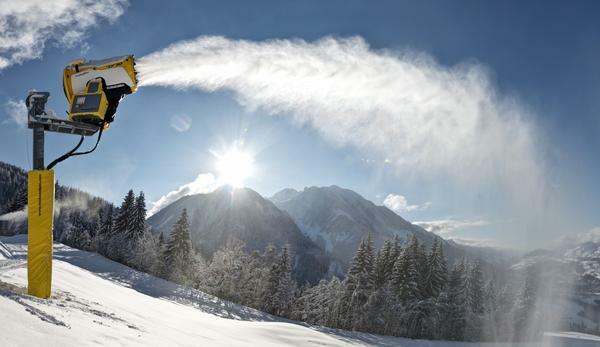 Ski Industries has been supplying the worlds leading snow industry brands to New Zealand for more than 30 years. 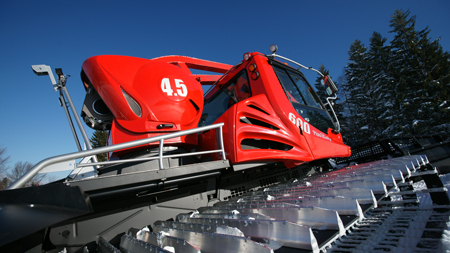 We are the true one stop supplier of snow management and resort safety equipment and systems. 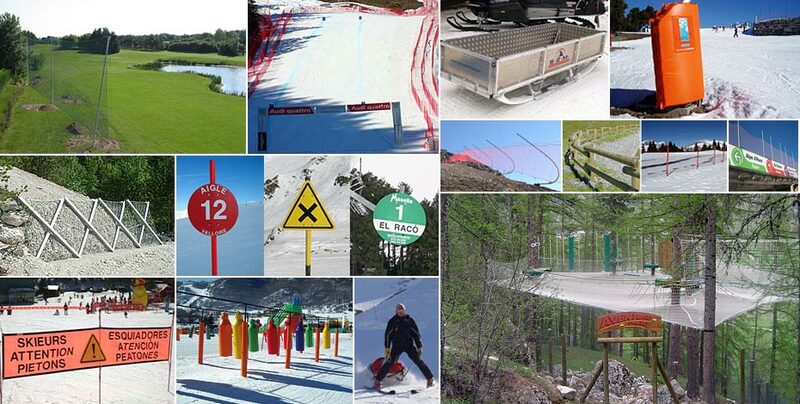 Products include Snow Grooming equipment, Snowmaking systems, Pumping equipment, Snow fencing systems, Safety equipment, signage and fencing amongst several other leading product ranges. 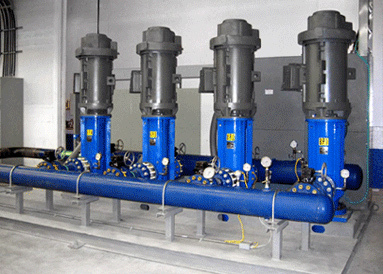 We offer complete after-sales service and support for all products. Ski Industries is also the New Zealand and Pacific Island distributor of BeachTech beach cleaning equipment.